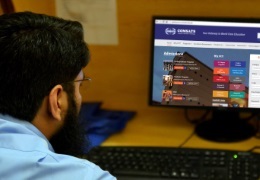 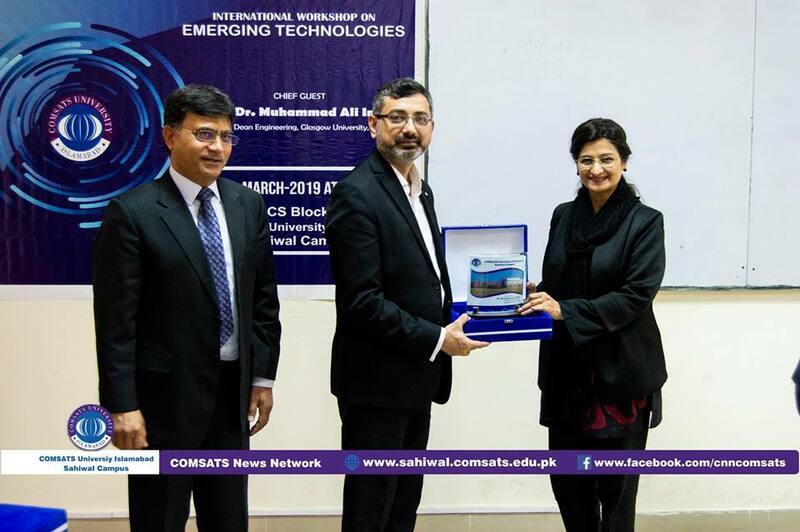 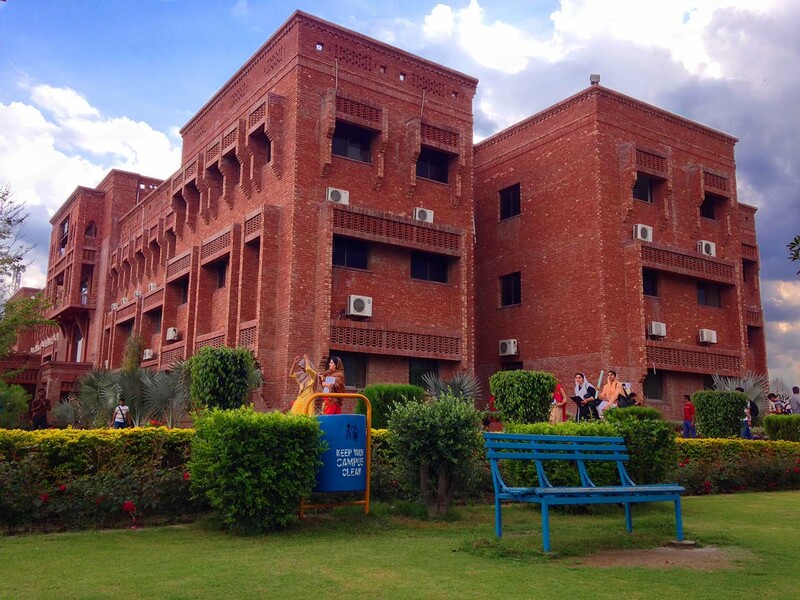 International Workshop on Emerging Technologies was held at COMSATS University Islamabad, Sahiwal Campus. 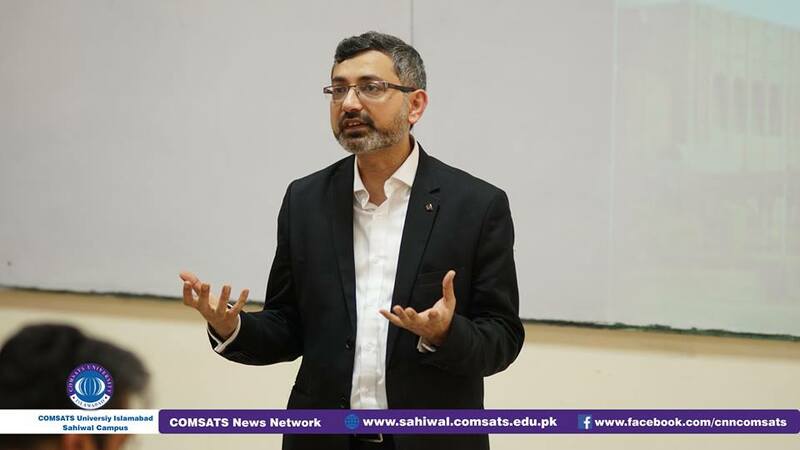 Where Prof. Dr. Muhammad Ali Imran, Vice Dean Engineering, Glasgow University, UK talked to Hod's and PHD Faculty of CUI, Sahiwal Campus. 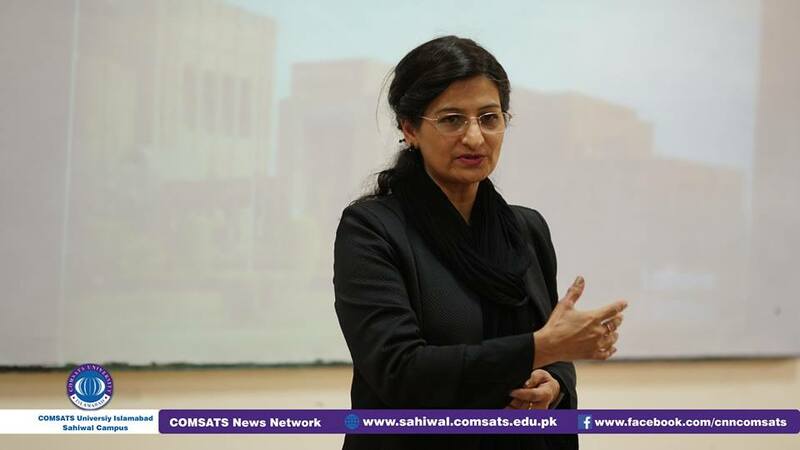 On this occasion Prof. Dr Robina Farooq and Dr. Qammer Abbasi were also talked. 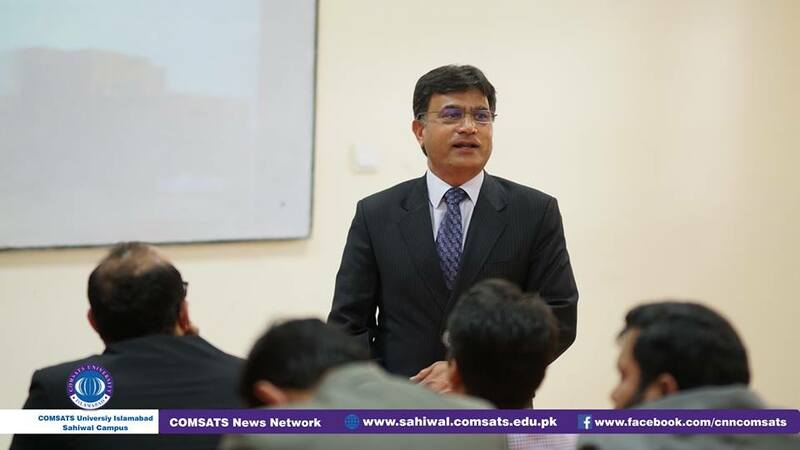 Prof. Dr. Saleem Farooq Shaukat welcomed the guests and gave them briefer introduction about CUI, Sahiwal Campus. 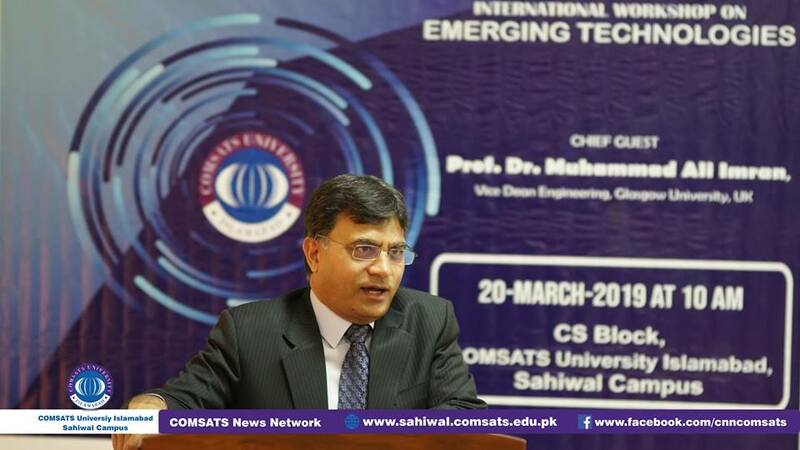 Prof. Dr. Muhammad Ali Imran touched different topics related to engineering education and scientific developments. 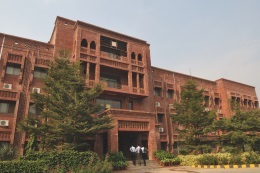 The purpose to arrange this workshop was to provide a platform to researchers, academicians and practitioners to become familiar with latest advancements and technological developments in the various fields of engineering and sciences. 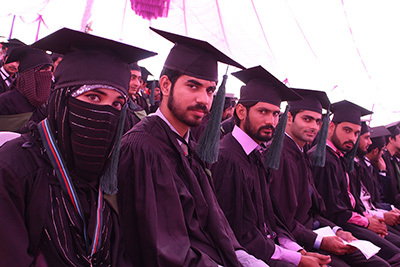 Prof. Dr. Muhammad Ali Imran lauded the CUI, Sahiwal Campus concentration on result-oriented research work. 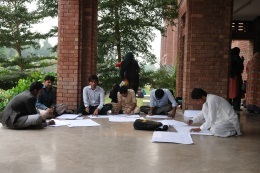 Survivors were also presented by Campus Director to worthy guests. Deputy Registrar Mr. Safdar Ali, Large numbers of Hod's and PHD Faculty were present there.